This has several different benefits. For users, we can try an app or game out to see if we like it before committing to the download. That makes it easier and it doesn’t fill up our Play Store library with apps that we literally used for 5 minutes, uninstalled and will never install again. 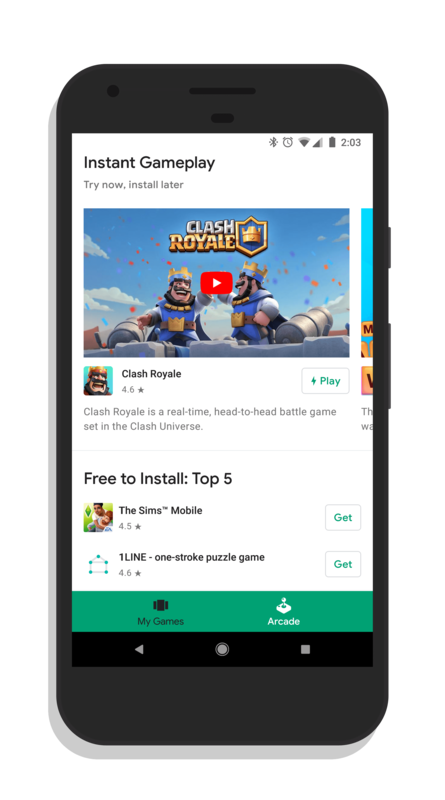 For developers, this gives users an option to try the game or app out and doesn’t produce the false positive of a download. Finally, for Google, this solves the long desired wish of Android users for a trial of an app prior to download it. Instant apps are still new but you can expect to see a lot more of them as the year goes on. To try out these games, make sure you have the latest version of the Google Play Games app on your phone.